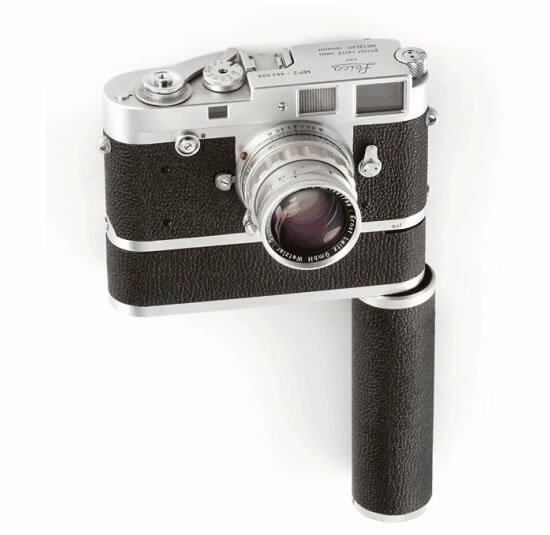 Leica has released a new special-edition M Monochrom rangefinder named after Jim Marshall, the first and only photographer to be honored with Grammy’s Trustee Award. 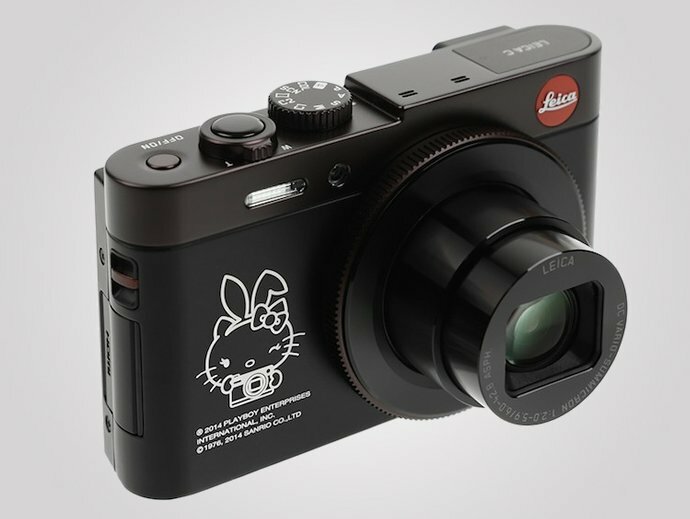 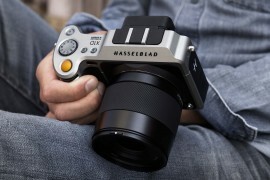 Made in collaboration with the Jim Marshall Estate, the Leica M 246 Jim Marshall Edition Leica M Monochrom camera will arrive in a “Jim Marshall Set” which is limited to only 50 units worldwide. 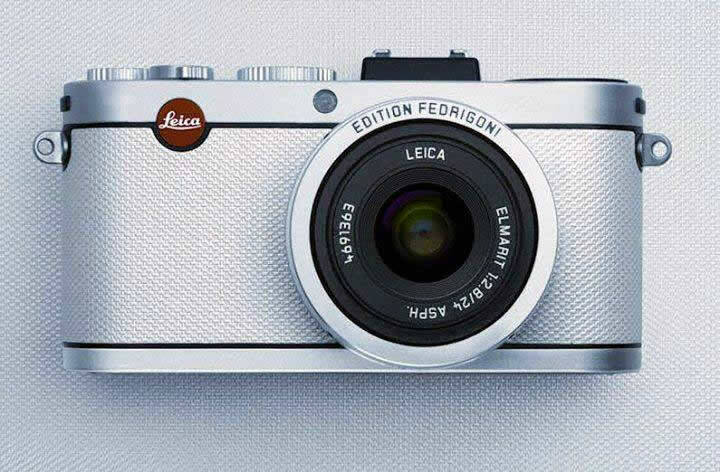 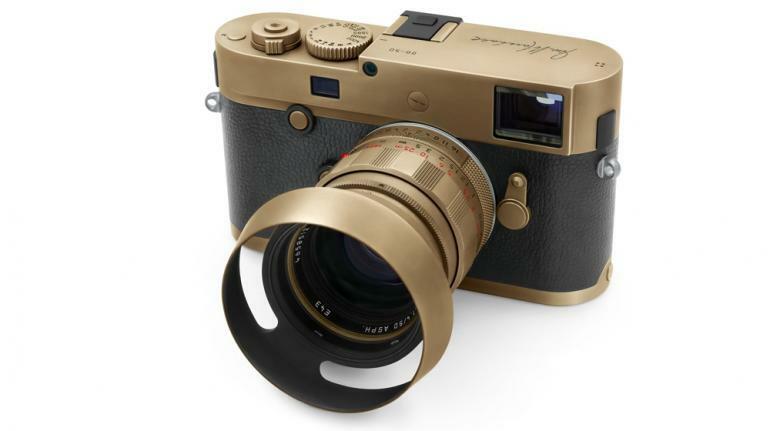 The special edition Leica M Monochrom is made with brass pieces and sports a special ‘Laiton Matte’ finish that, according to Leica, gives each individual set a one-of-a-kind look. 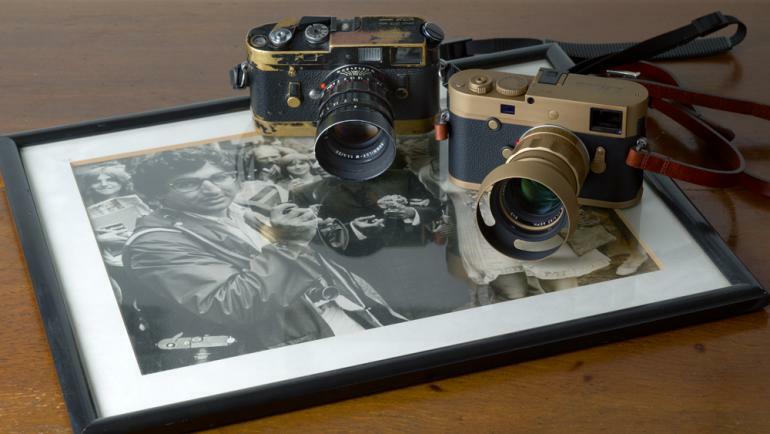 The Jim Marshall Set also includes a Leica SUMMILUX-M 50mm f/1.4 lens, which comes with the same brass and Laiton finish design as the camera body, along with a Jim Marshall Limited Edition Estate print of “Thelonious Monk at the Monterey Jazz Festival 1964” and a special, numbered edition and estate embossed copy of the book Jim Marshall: Jazz Festival. 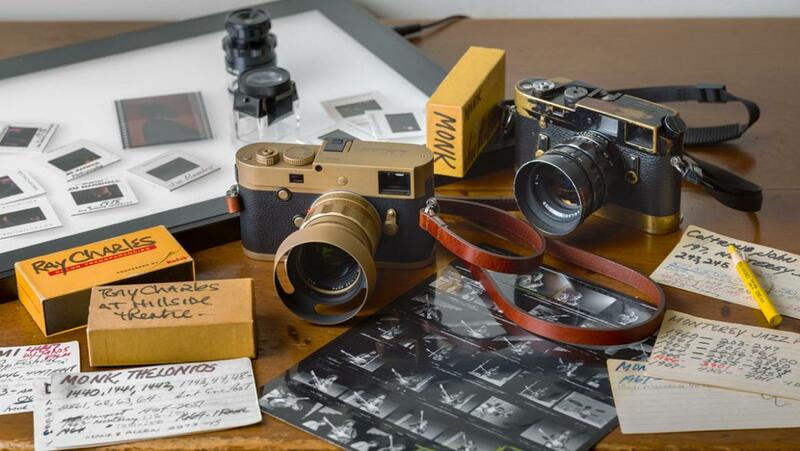 If you don’t know who Jim Marshall is – the rock ‘n’ roll photographer is known for taking some of the very famous pictures of The Beatles, Jimi Hendrix, Led Zeppelin, Johnny Cash and Miles Davis, among many others. 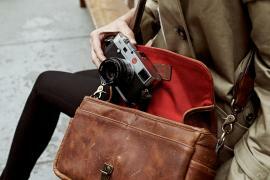 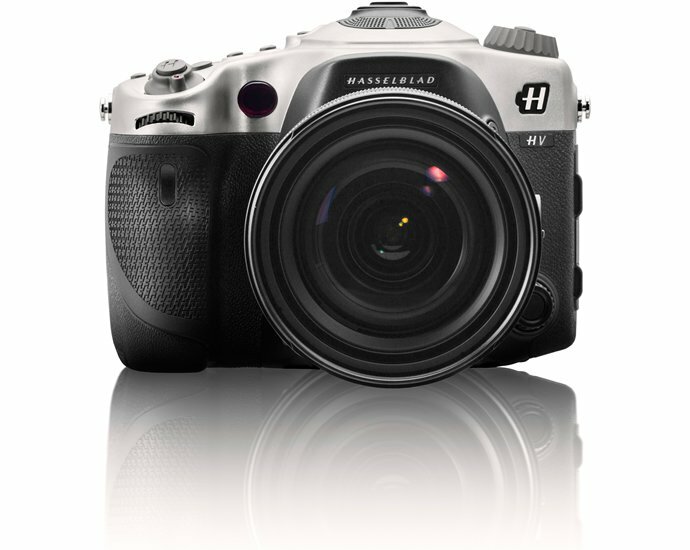 Marshall died in 2010, but his work and influence are still respected today.